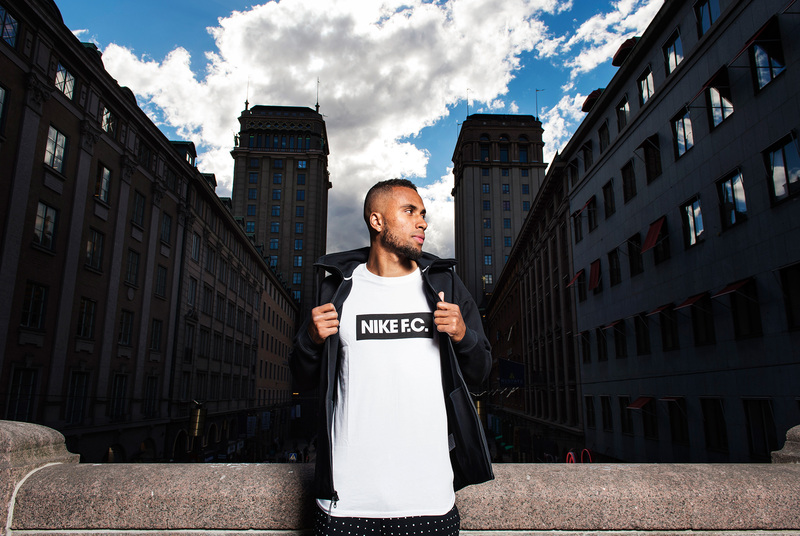 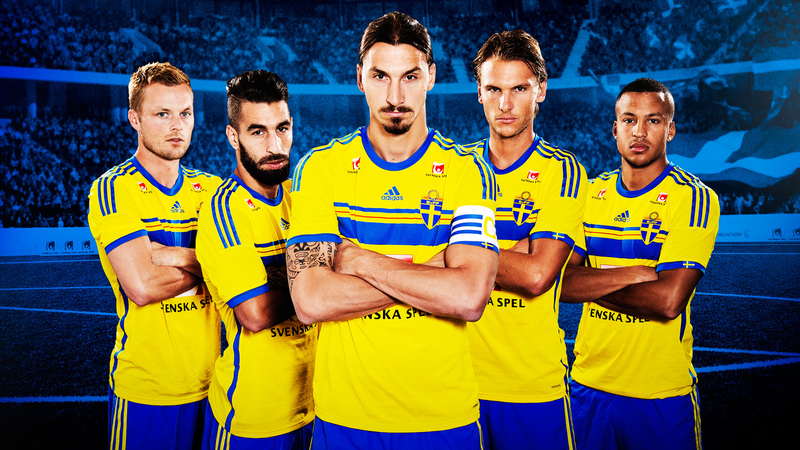 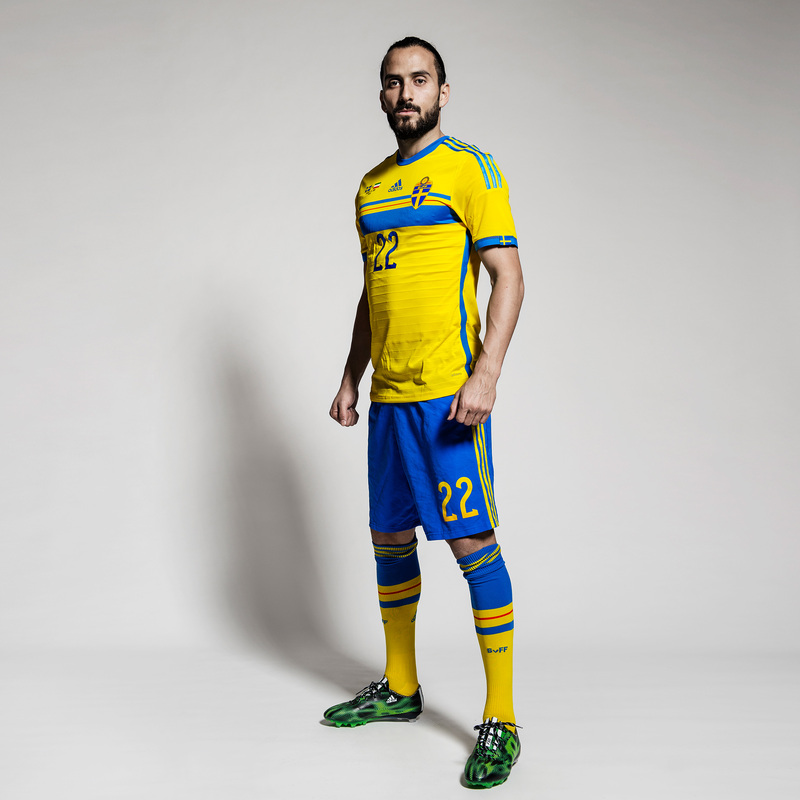 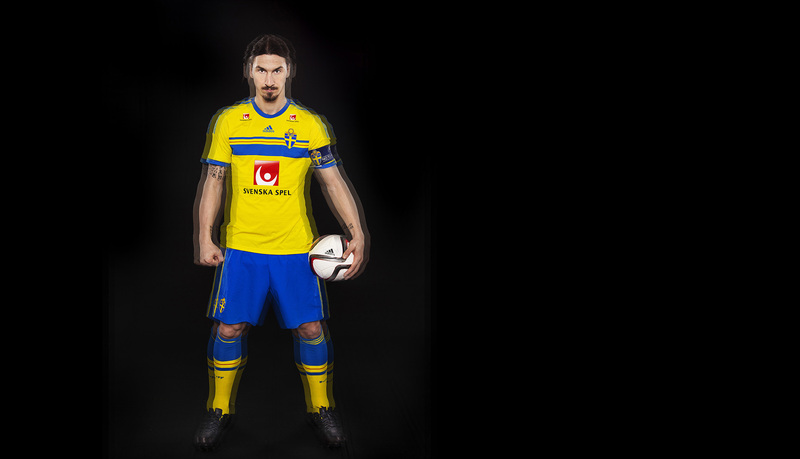 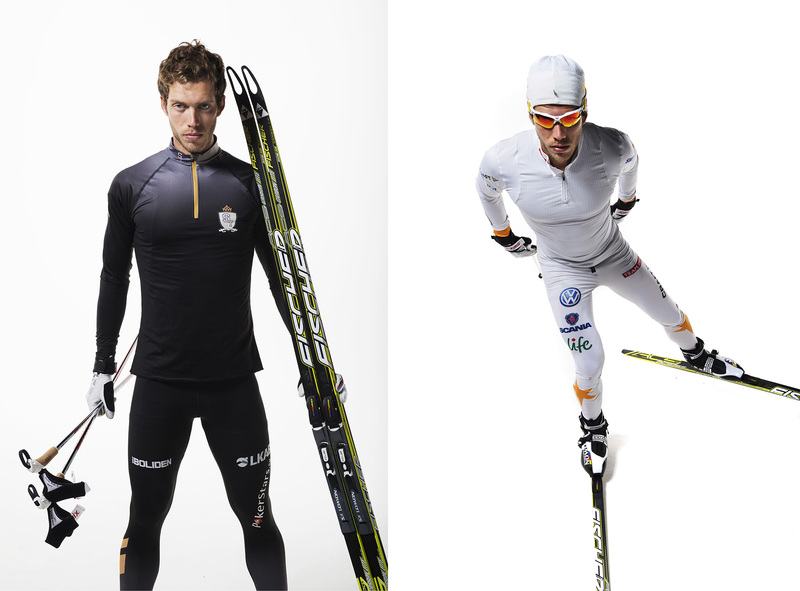 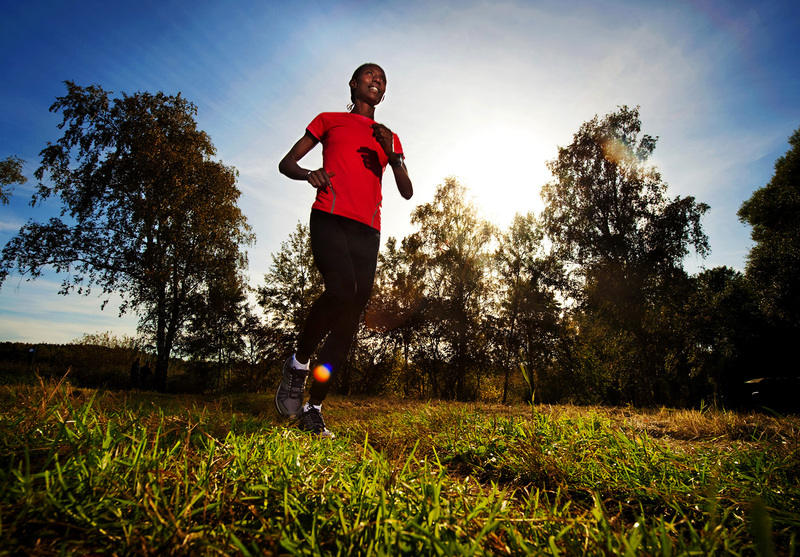 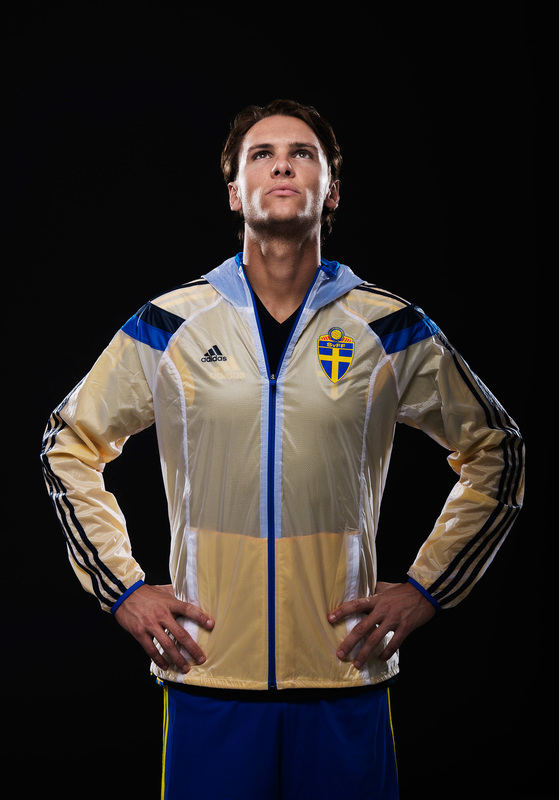 Bildbyrån is the official supplier of sports imagery to the Swedish Football Federation. 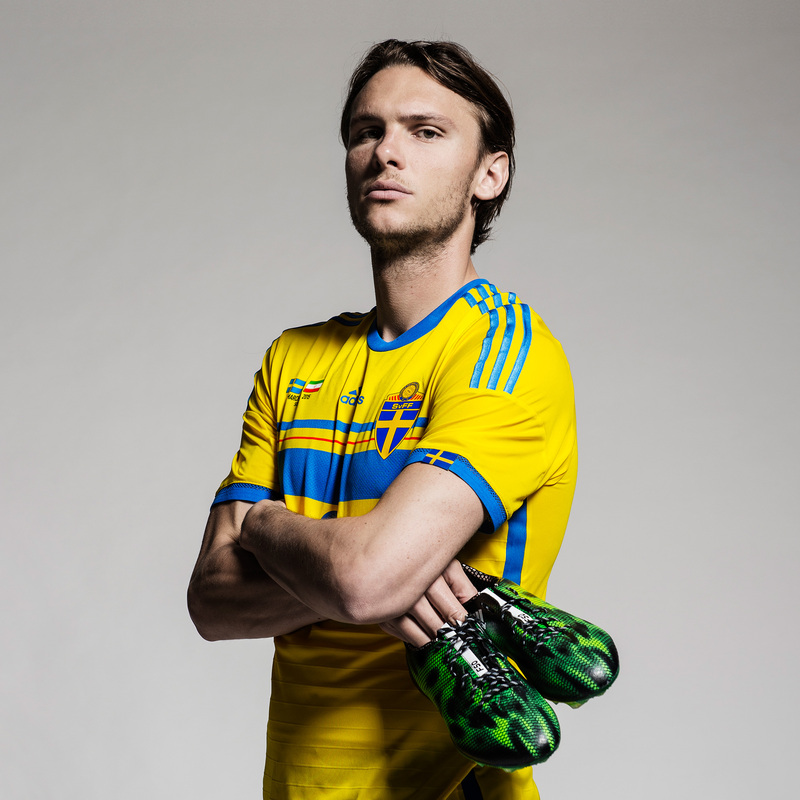 Joel Marklund photographs the official team photo, portraits and promotional campaigns. 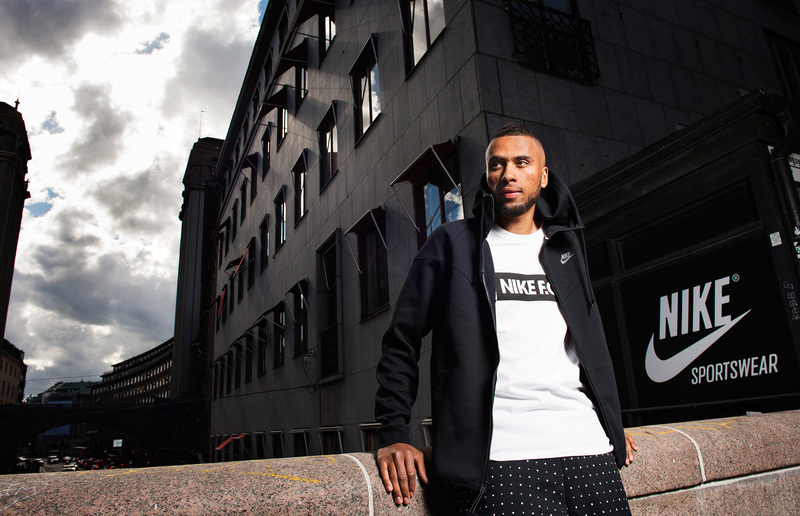 He also regularly shoots advertising photos for Adidas, Nike and commercial work for other clients.